Nightmare Border Crossing Experience You’ll Wish NEVER Happens to You! Crossing the border into the US can be a terrorizing experience. In this video, you’ll hear how things go from bad to worse for a young couple who just wants to go shopping. These Border Patrol agents were caught on audio abusing their authority. 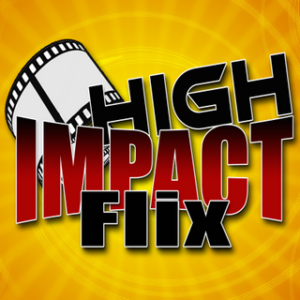 See Also: (High Impact Flix) – Stop Believing THIS One Thing and We Can WIN! What is it that’s really keeping us from FREEDOM?